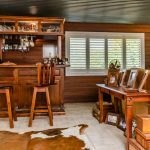 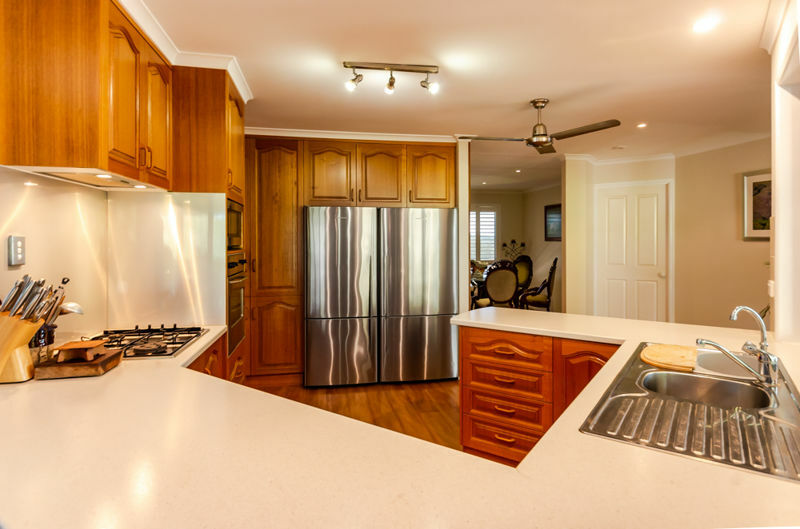 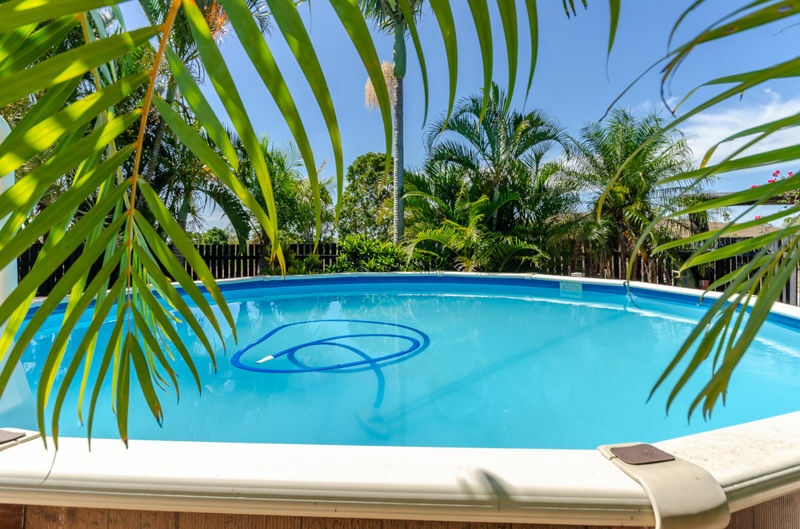 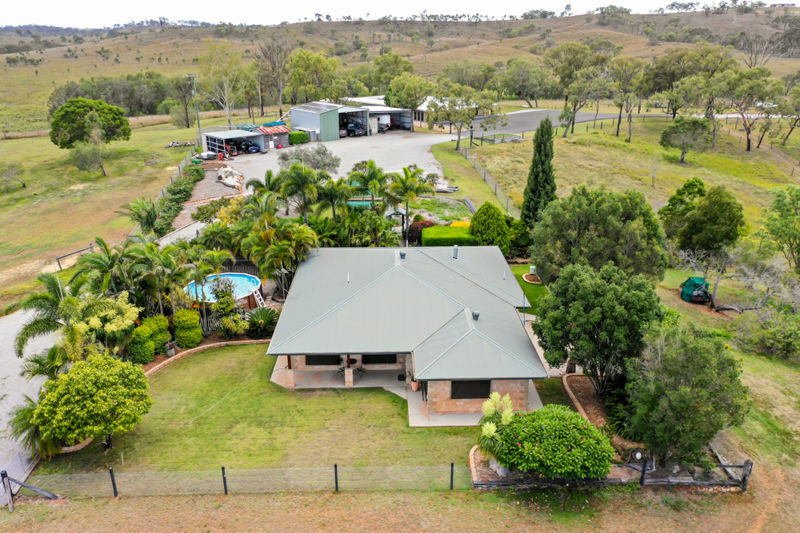 This is the ultimate lifestyle property only 5 minutes from Calliope township and 35 minutes from Gladstone. 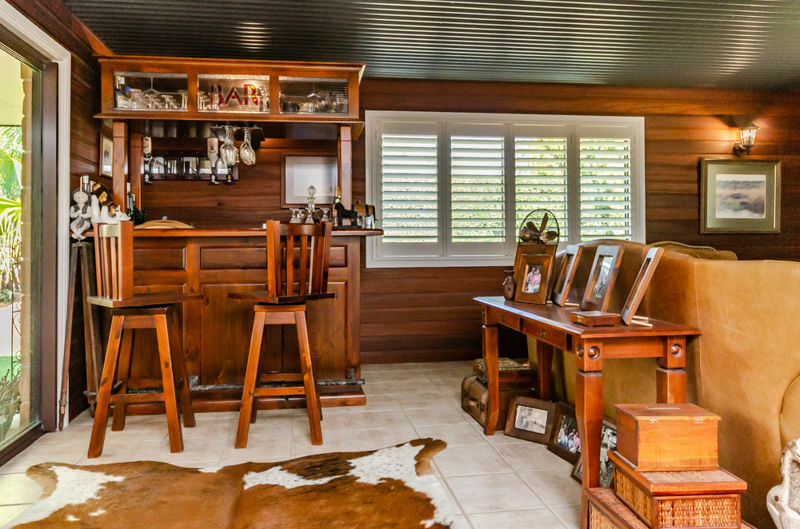 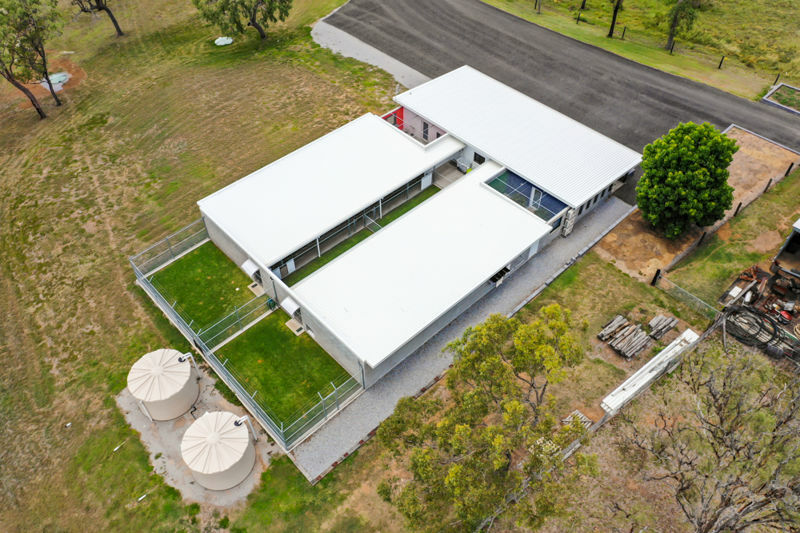 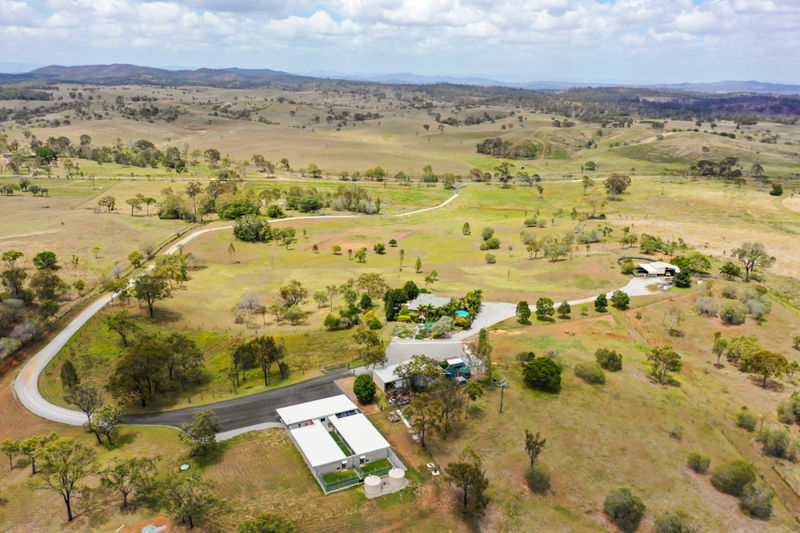 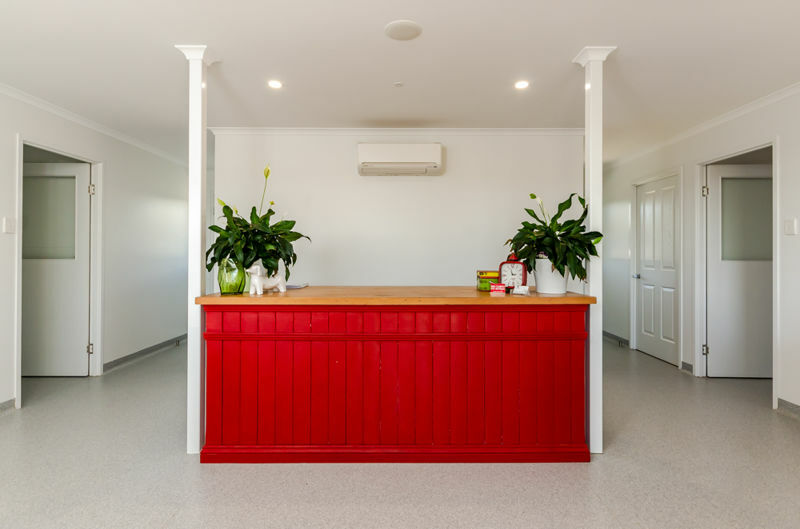 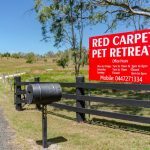 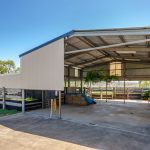 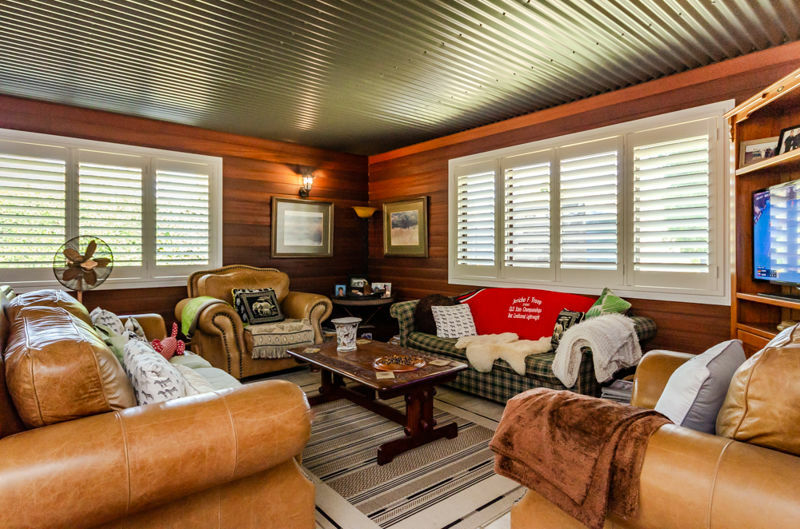 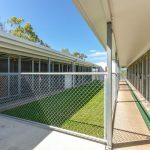 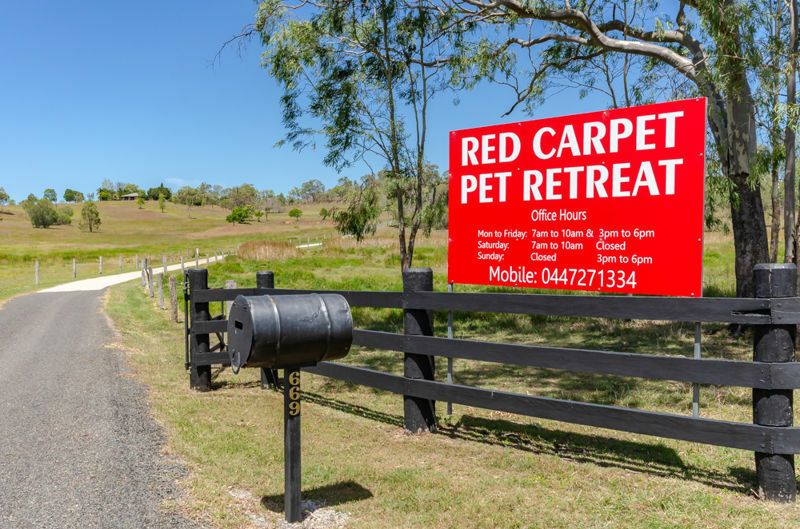 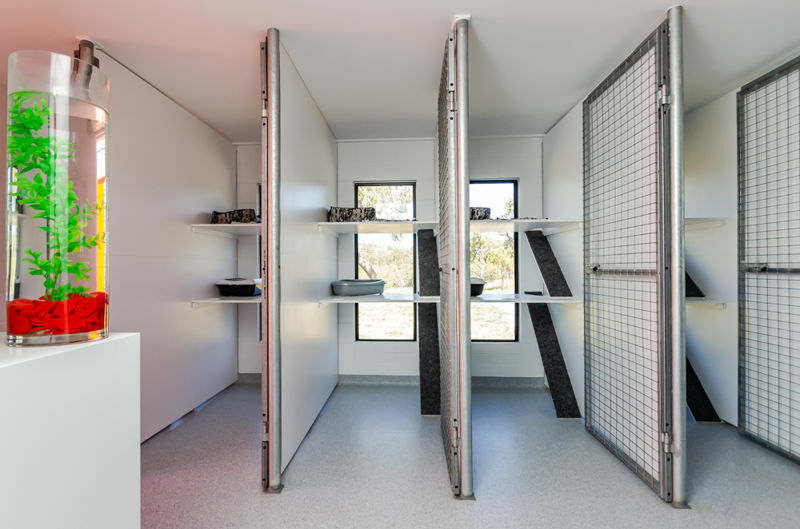 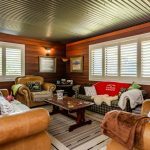 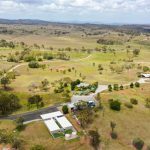 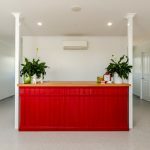 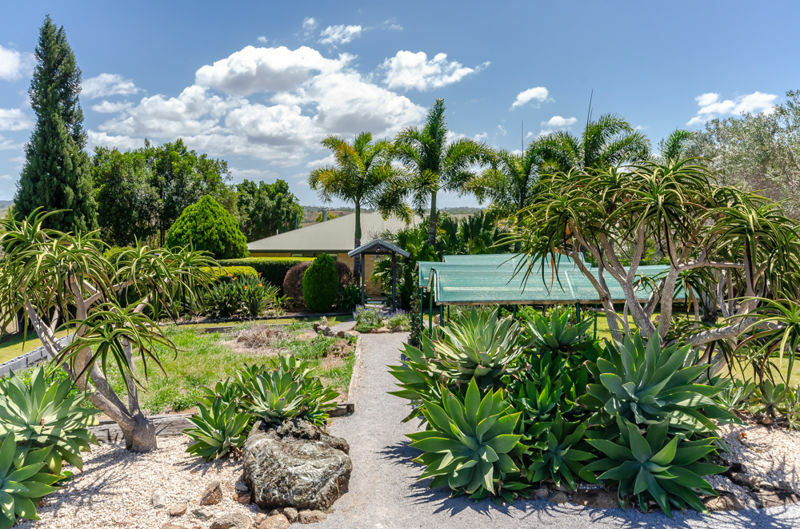 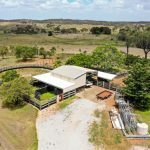 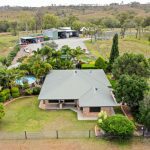 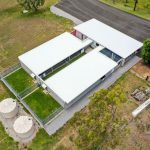 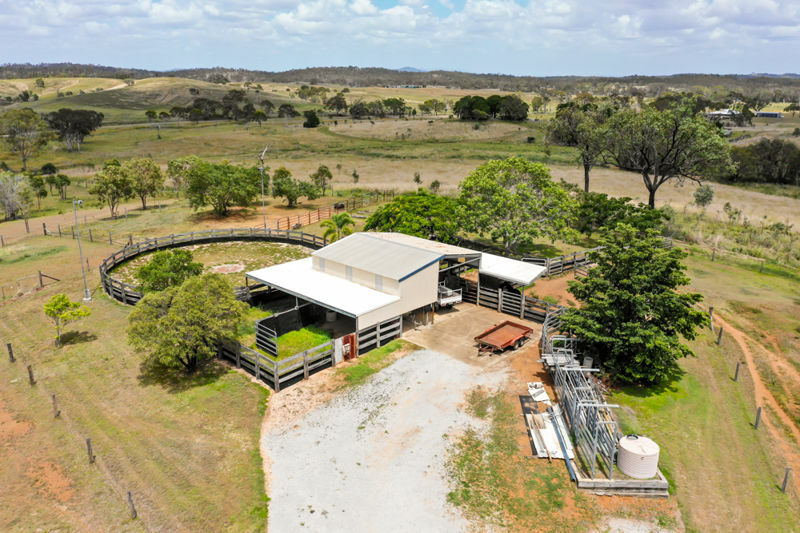 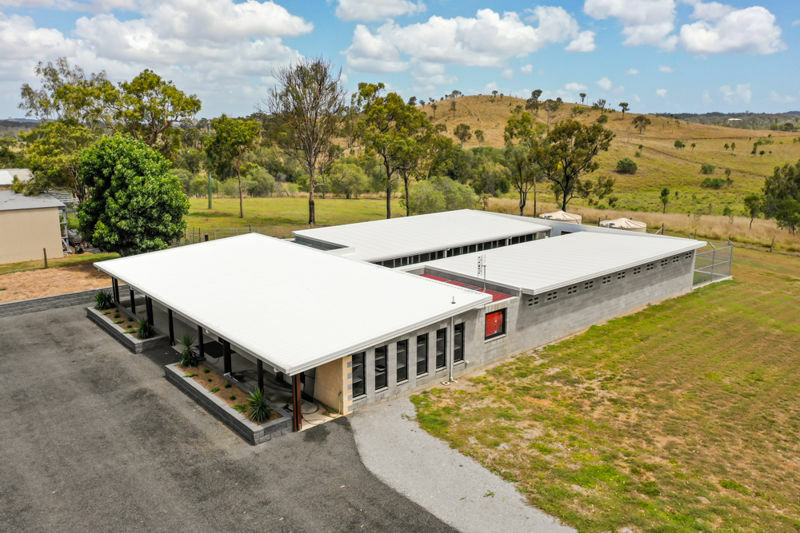 It includes a council approved business ‘Red Carpet Pet Retreat’ for dog kennels and cattery as well as a beautiful main residence, ample sheds, chook coop and horse stable set up including paddocks. 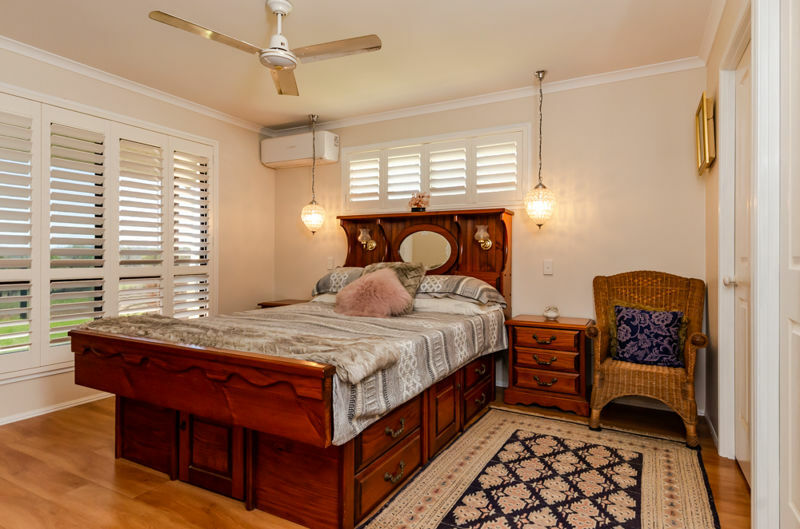 The spacious, comfortable brick residence is a delicate blend of old world charm meets modern convenience with recent improvement and renovations. 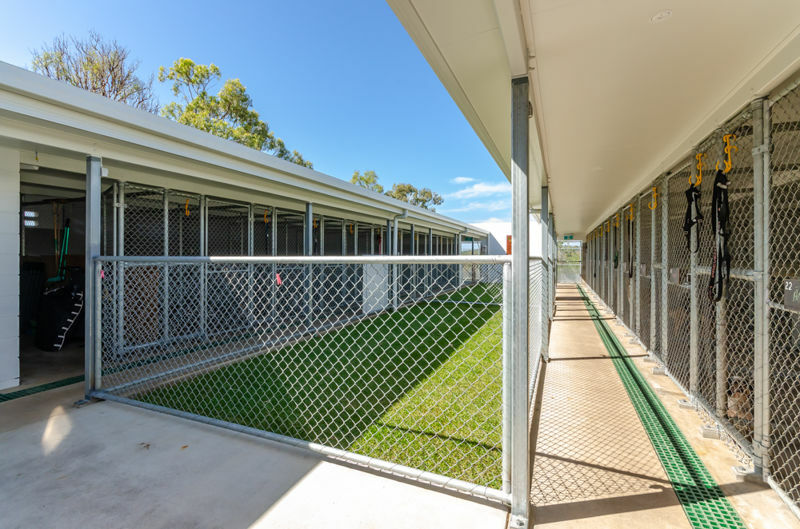 By happy circumstance sits in the landscape at a lower level than the kennels so any noise is greatly reduced. 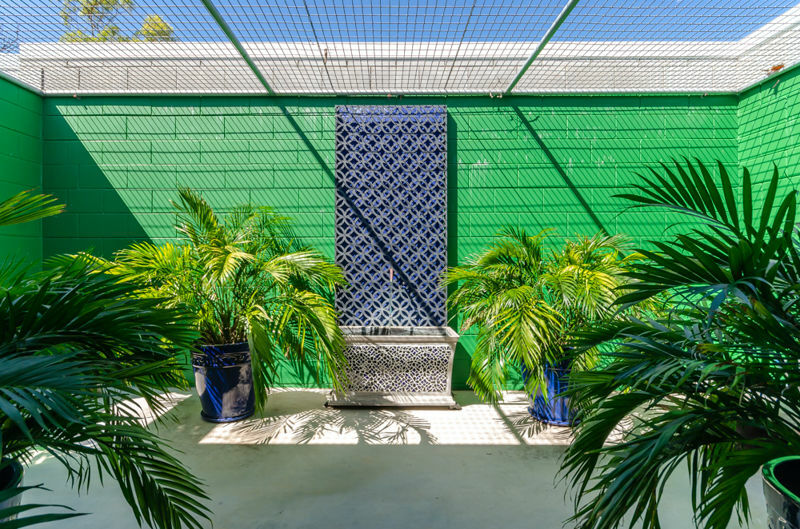 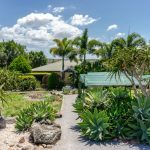 The residence is surrounded by landscaped gardens with an above ground pool. 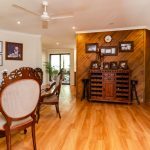 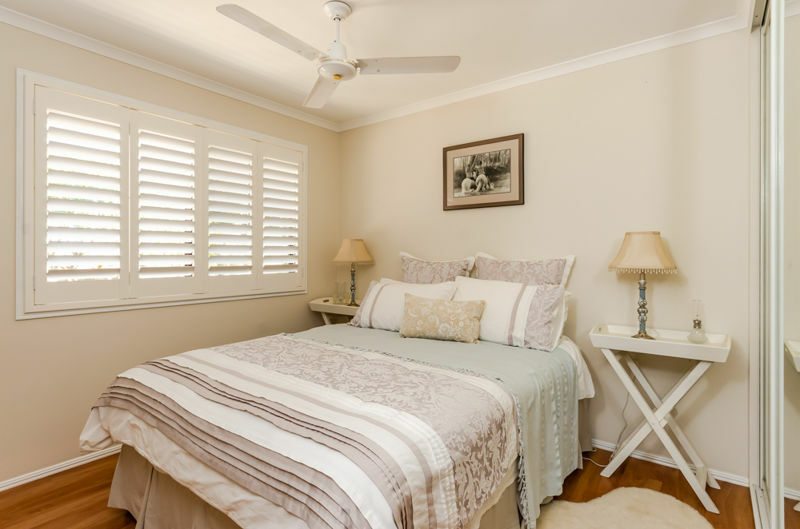 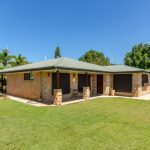 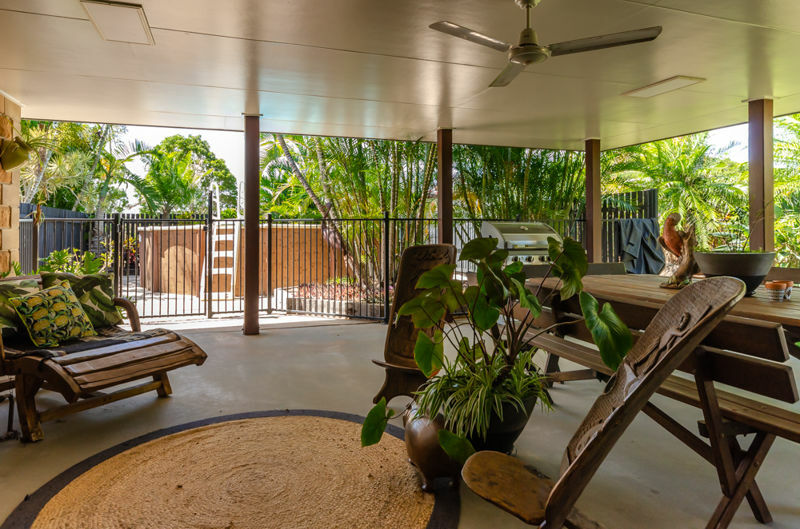 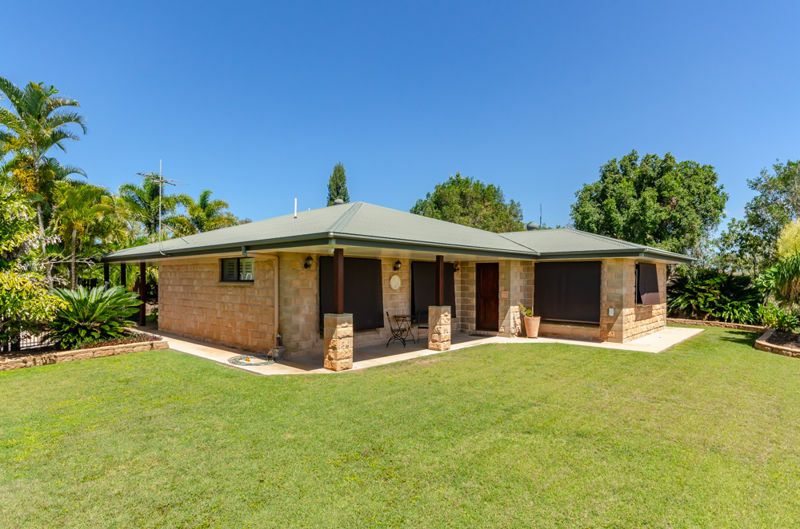 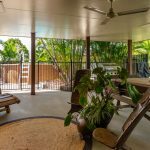 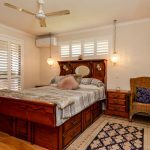 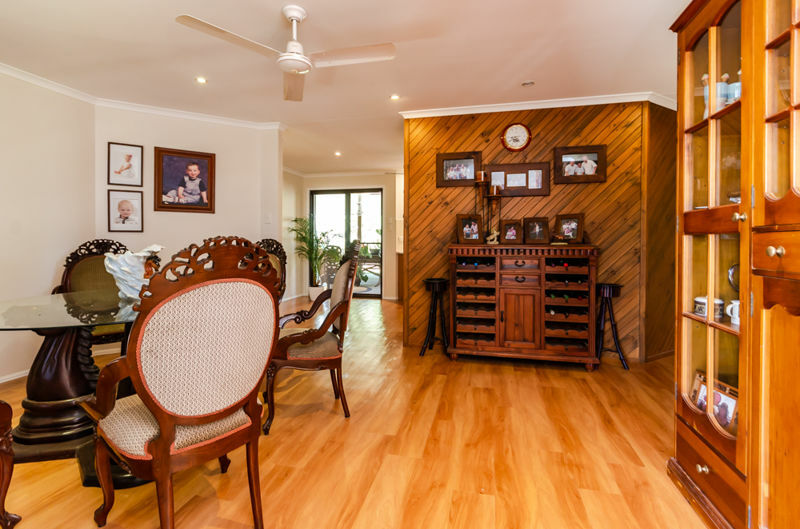 – Under roof you will find 3 bedrooms (2 with air con), two bathrooms (main with ensuite), home office, a separate living area as well as an open plan kitchen, dining and lounge room as well as a laundry. 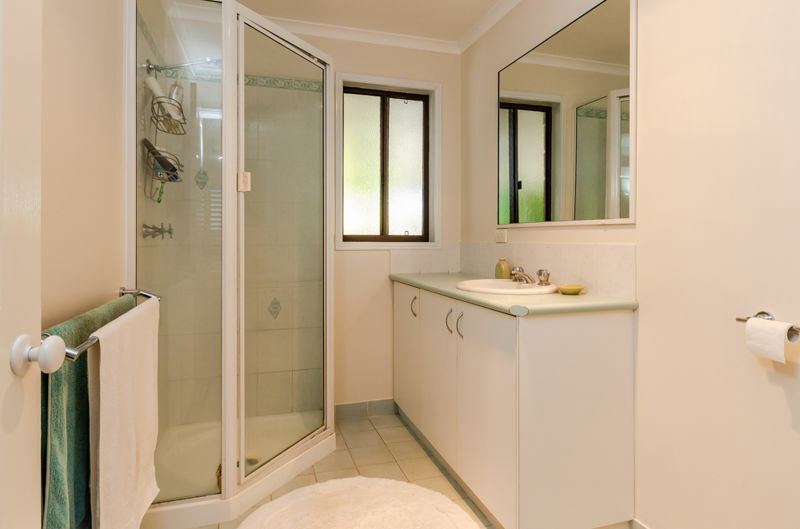 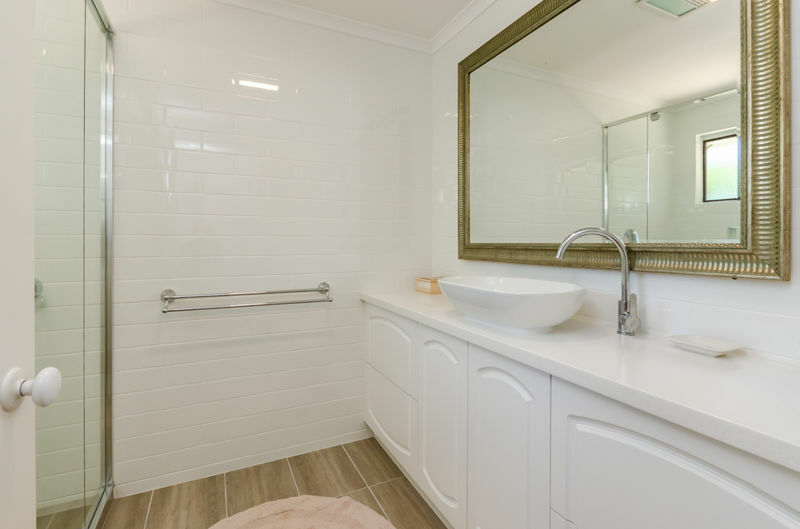 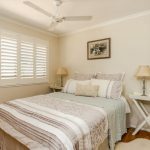 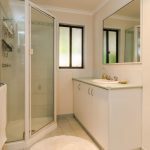 – The main bathroom, toilet and laundry were fully renovated earlier this year along with an update in the kitchen and fitting shutters to windows throughout. 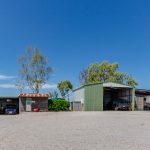 – Undercover car parking is available in the 3 shed spaces one of which has the property workshop. 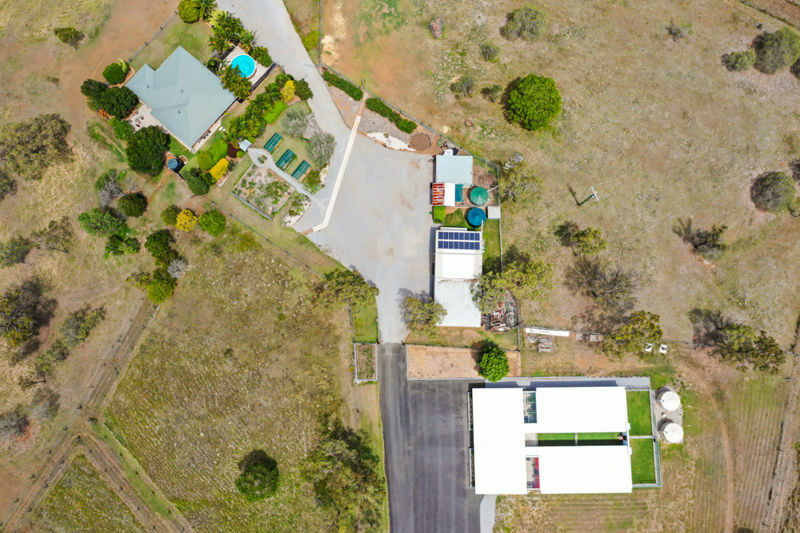 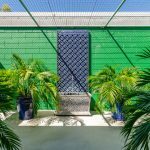 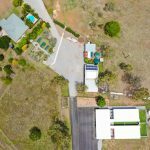 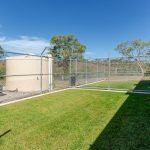 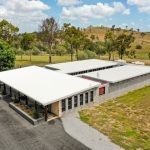 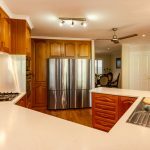 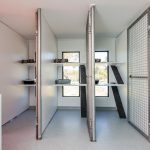 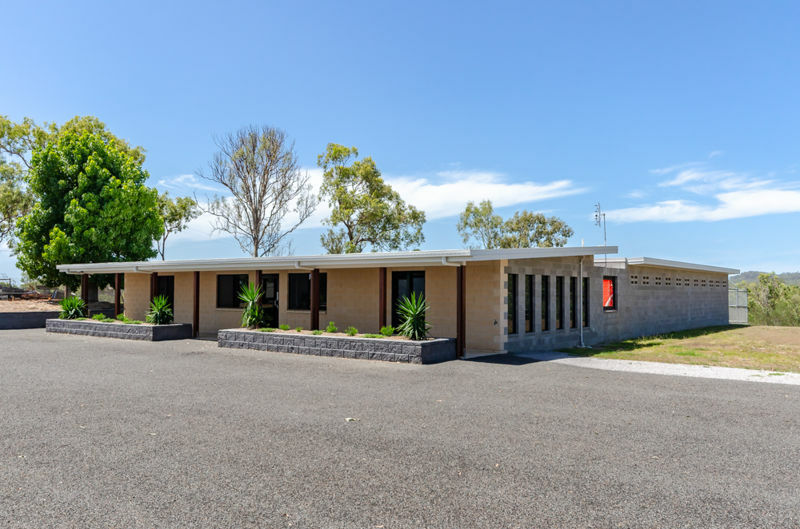 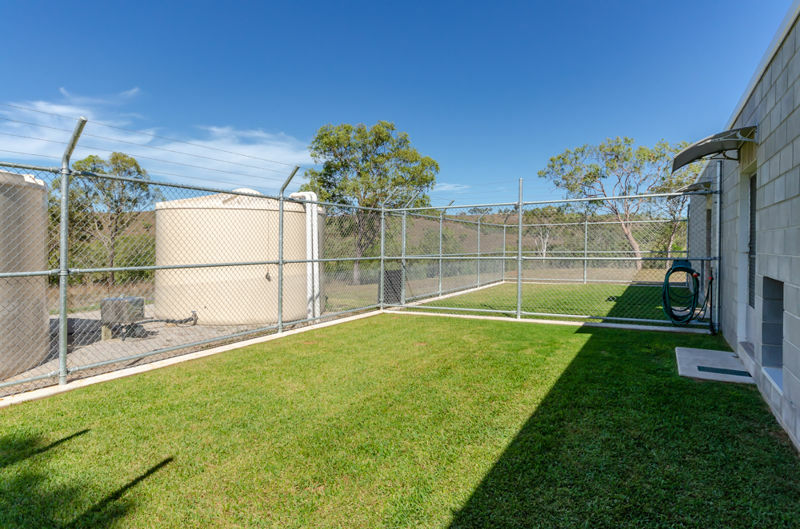 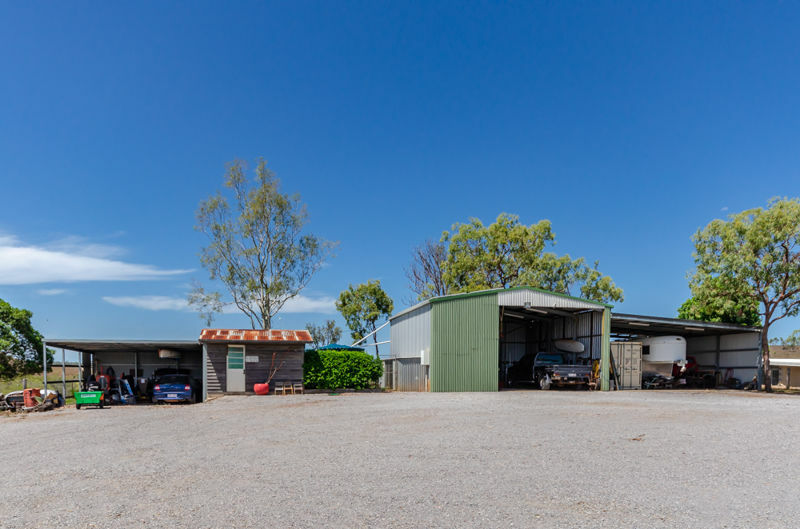 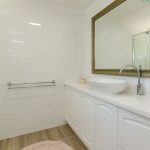 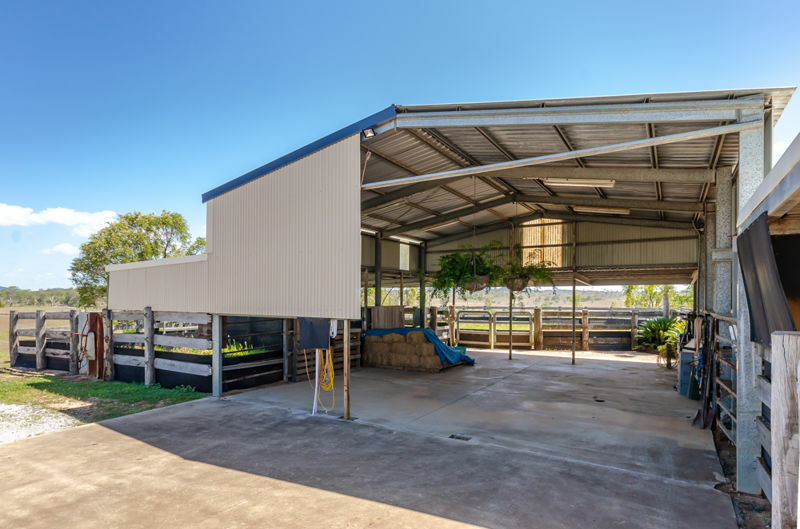 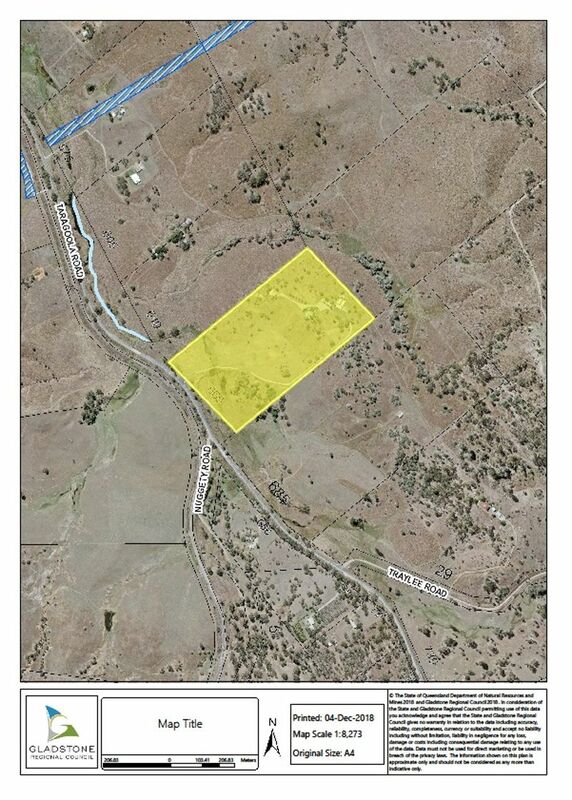 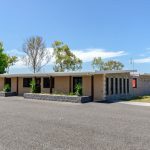 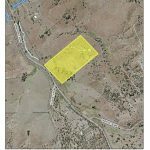 The property is accessed by an all weather , built up and compacted gravel road, cement causeway, bitumen off ramp from Taragoola Rd and bitumen car park for the boarding complex. 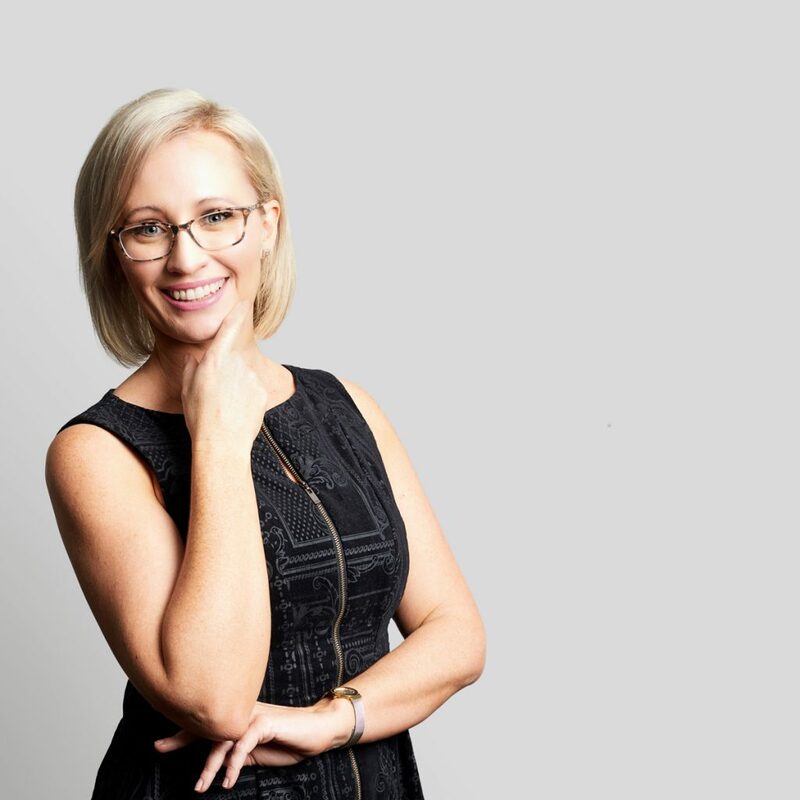 Contact Alicia to request a copy of the Confidentiality Agreement and to arrange your personal inspection.